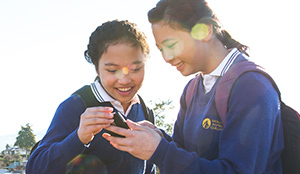 Enrolment | Mount Aspiring College | Enjoy Success! 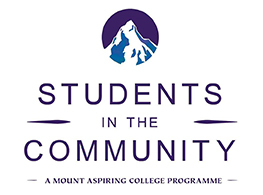 Want to Enrol at Mount Aspiring College? 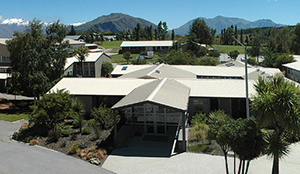 If you are moving to Wanaka and want to enrol at Mount Aspiring College you are in the right place. Please drop us an email, or give us a call, to arrange a visit for a look around and to meet your potential teachers. Then you can read the information sheets and complete the enrolment form (download them from the link below if you don't visit) and then return them to us. Clicking on the link below takes you to the information resources that can lead you through the process. Follow the link and the instructions and you will be on your way to joining us. 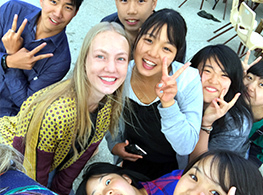 If you are a foreign national looking to study in New Zealand, to enjoy all the benefits of living in a beautiful and welcoming country whilst increasing your knowledge of the English Language, then the ILC is for you. 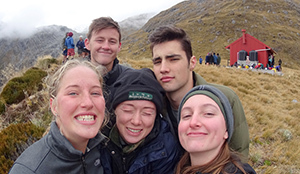 Not only can you spend time in a Wanaka, staying with one of our amazing Homestay families, you get to study at Mount Aspiring College and enjoy all the experiences therein. 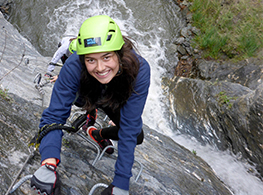 Join the Outdoor Pursuits classes and explore the special wilderness around Wanaka, ski or snowboard in world class venues, bike, sail, raft, the list goes on. Plus you will be well looked after by our on-call staff and surrounded by students from all over the world. If you are a young student approaching Year 13 and are looking for something a little special to really get you going, then the MAC Hostel is where you want to go. 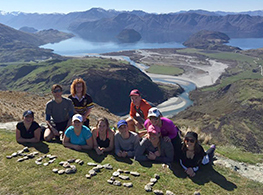 Thirty lucky Year 13 students from all over New Zealand are selected (via interview) to join us here in Wanaka. The lucky few not only get to live in a custom built village on campus with the other 'hostellers' and study at Mount Aspiring College, they also get to participate in the Hostel Outdoor Pursuits Programme and get out and about into the beautifully unique surroundings every weekend. A real experience of a lifetime! Wanaka is a great place to come for many different reasons. One of those reasons is the fantastic weather. With one of the highest 'sunshine day' counts in the country it makes for a fantastic location to learn to fly. 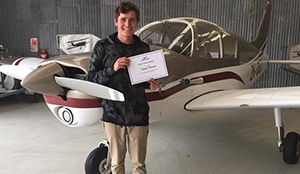 In close association with our local flying school Wanaka Flight Training, Mount Aspiring College offers you the opportunity to study for your Private Pilots Licence whilst you are studying at school. 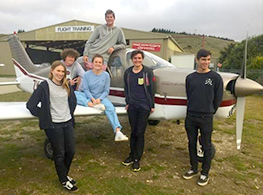 The college has offered this course since 2001 and has seen many of our students study successfully and go onto a career in aviation. Could the next one by you? You never know unless you try. Apply today! 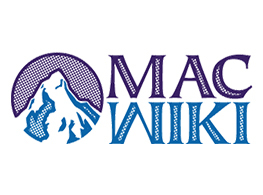 For information on the curriculum, our courses offered, IT help and more - the MAC Wiki is what you need.